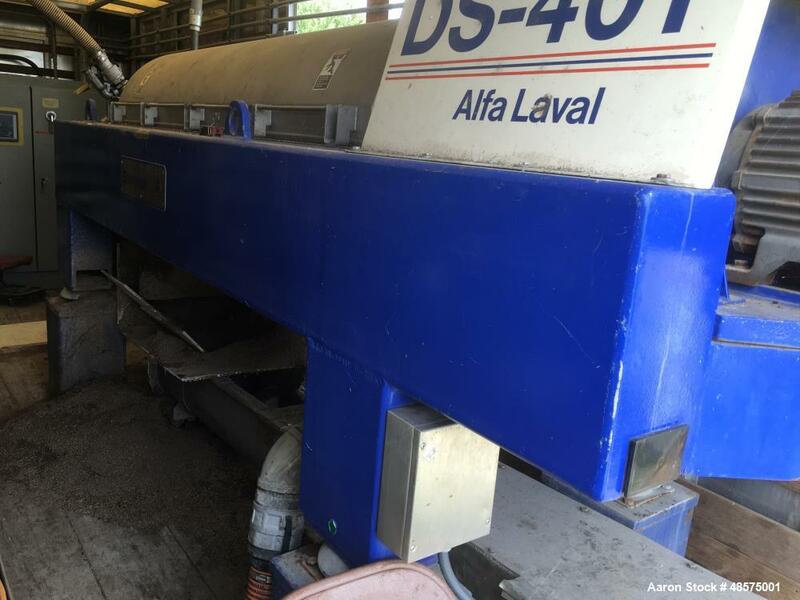 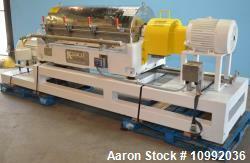 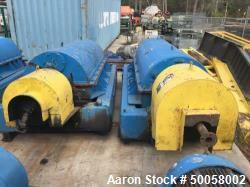 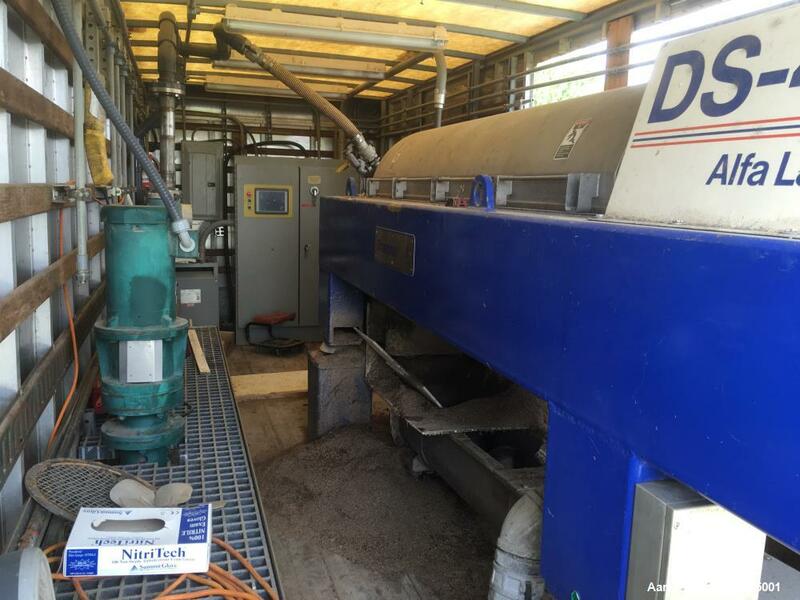 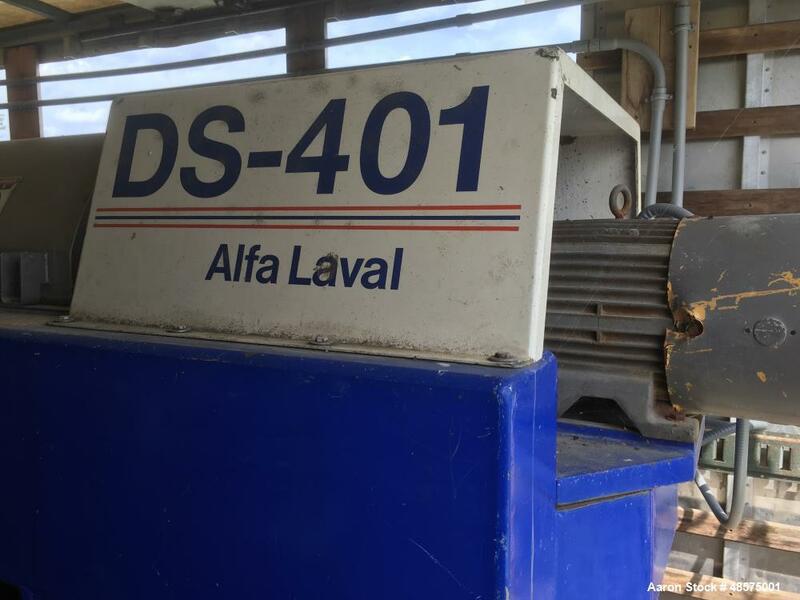 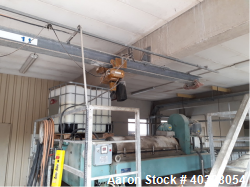 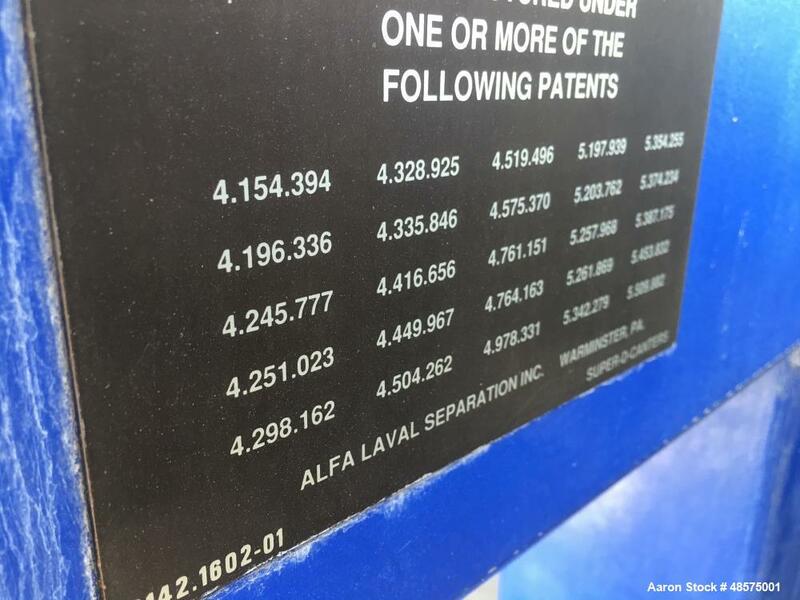 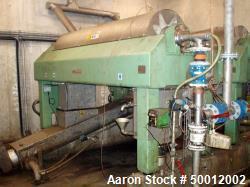 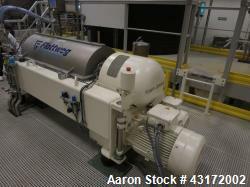 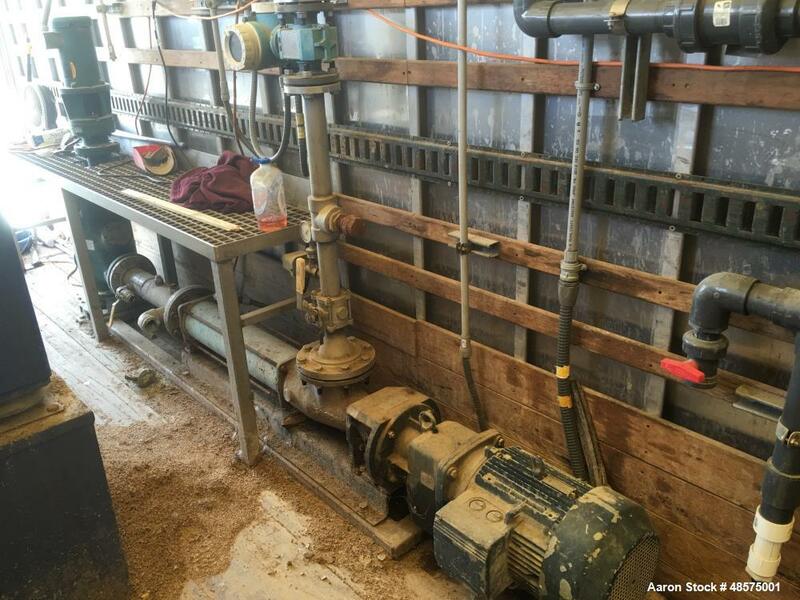 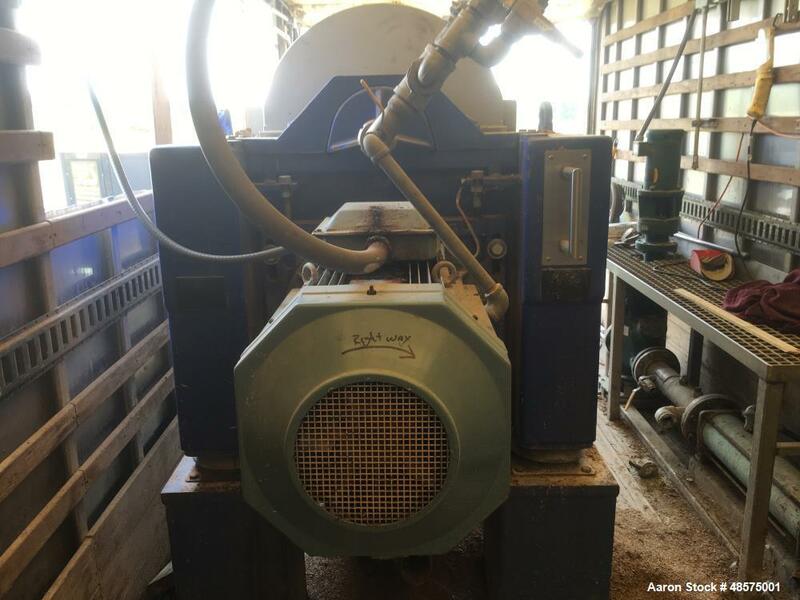 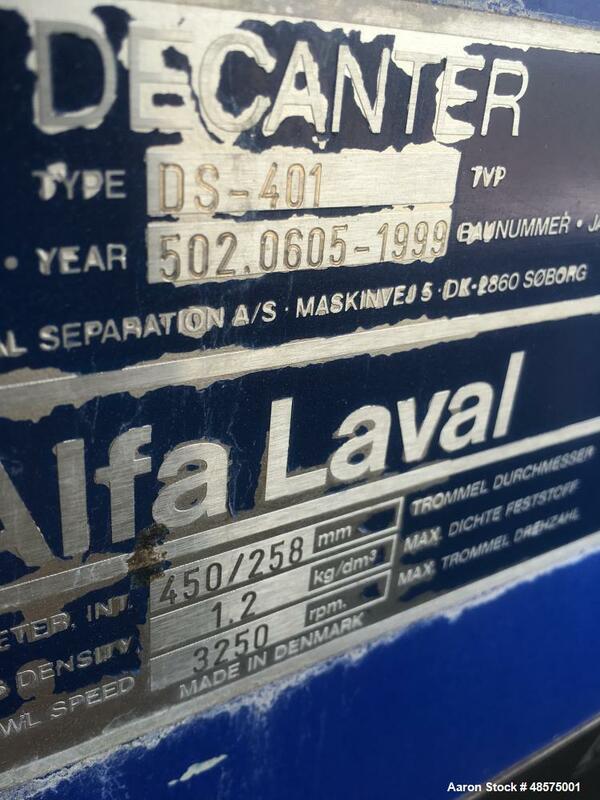 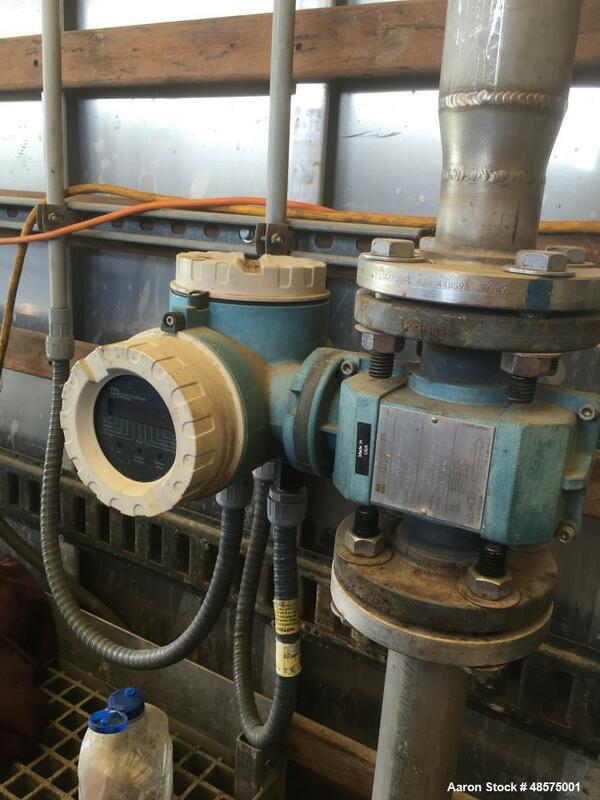 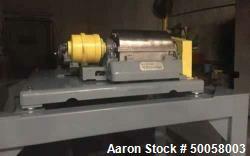 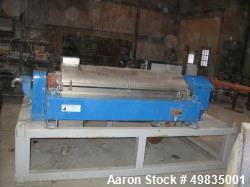 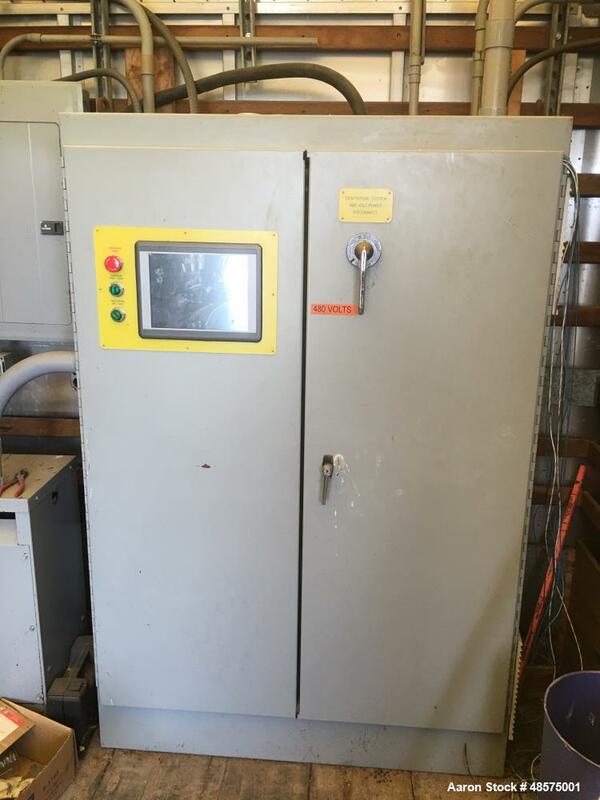 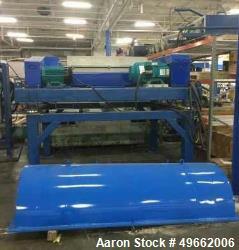 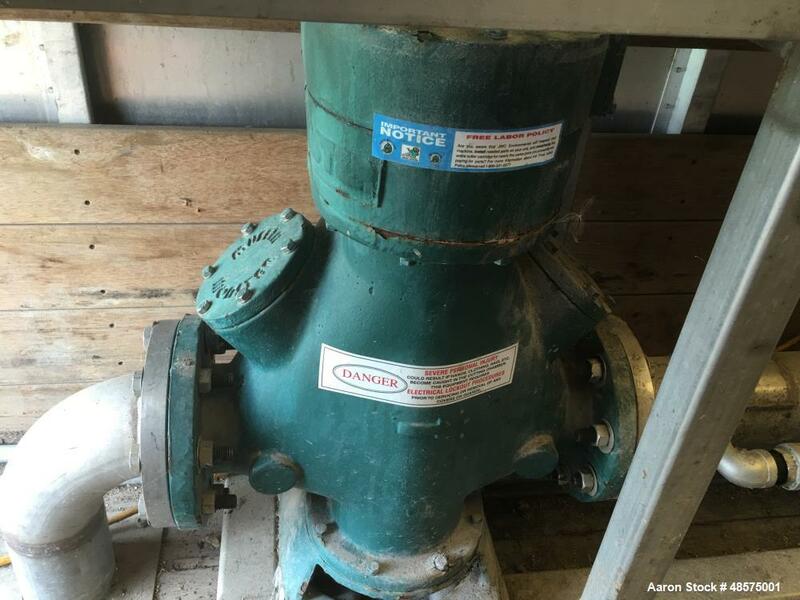 Used- Alfa Laval DS-401 Solid Bowl Decanter Centrifuge, stainless steel construction (Product contact areas), max bowl speed 3200 rpm, base, casing, Includes (2) Seepex pumps, feed pump, centrate water pump, built in muffin. 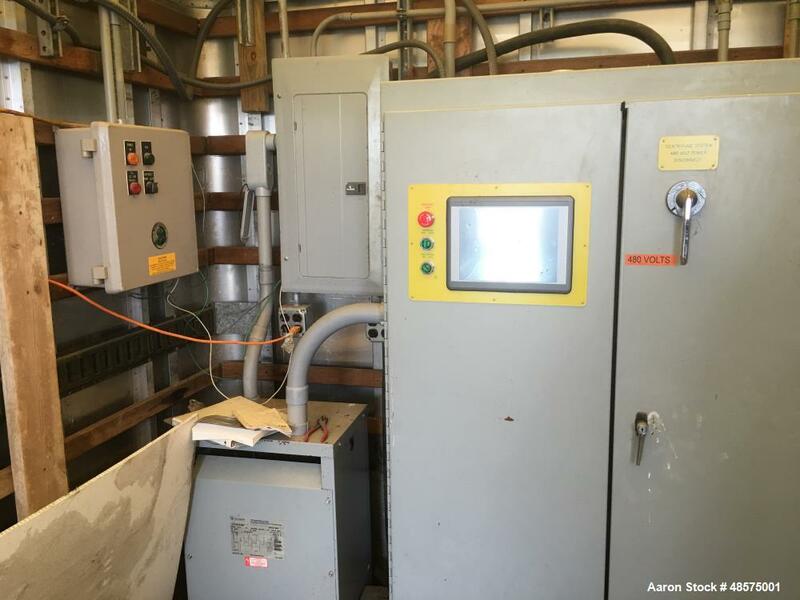 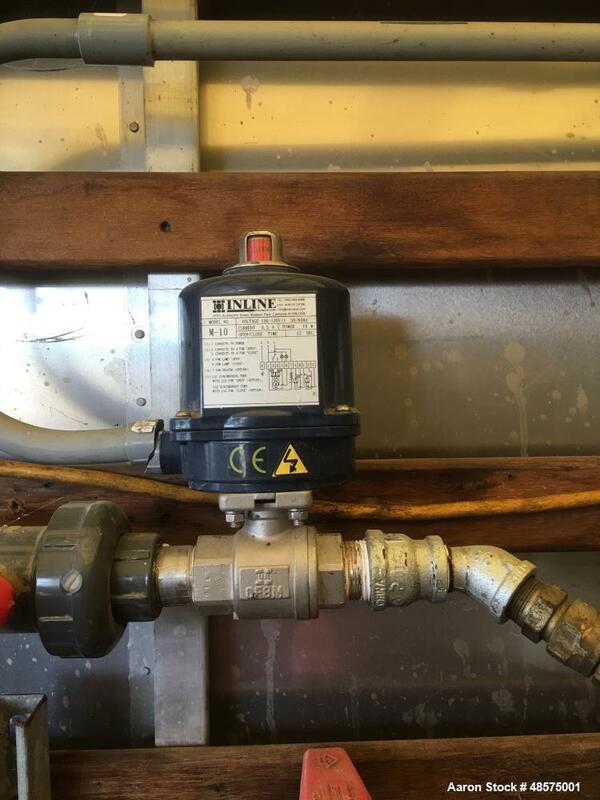 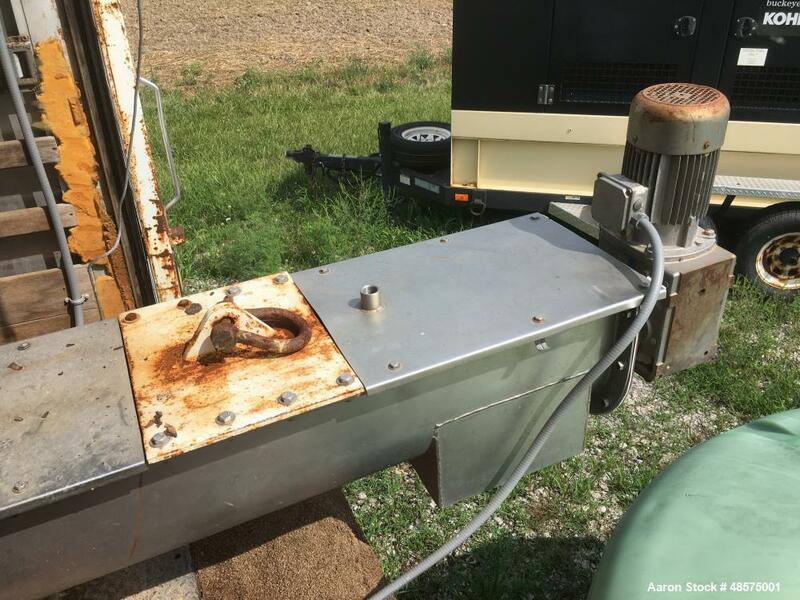 Monster on the feed line, dam plates, programming software. 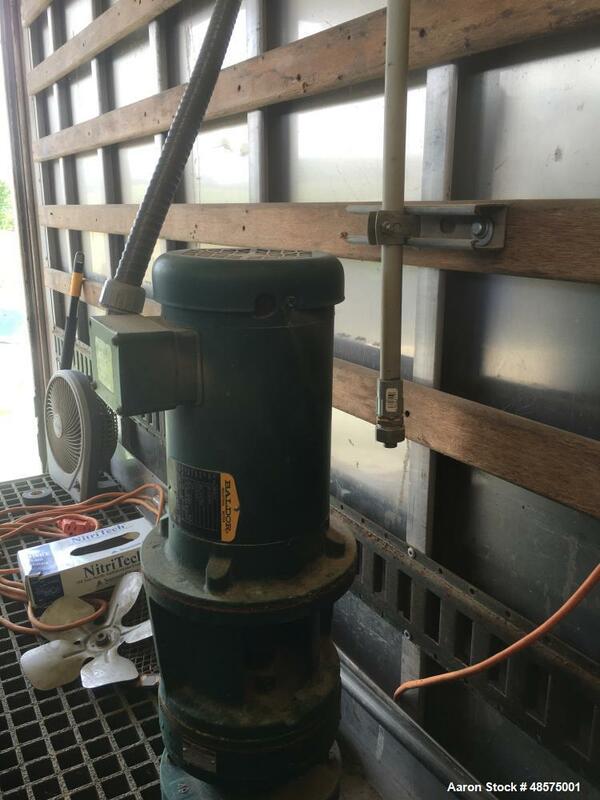 Mounted in 28 foot box truck. 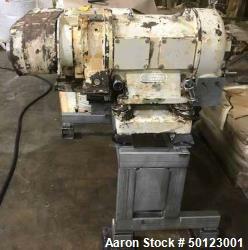 Reported to be reconditioned.